Check out the art work and winners of the EnvirArt Competition! Our student Jeryn Huntley submitted a portrait and won two awards! 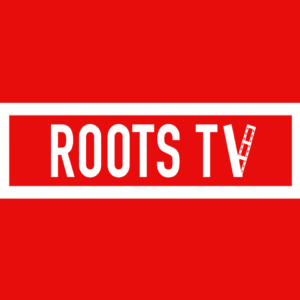 This term, Ajay Singh, Robert Kollie and Temesgen Gebremichael were selected to act in a mentoring role with our school’s new partnership with Roots TV. Year 12 students say goodbye!! 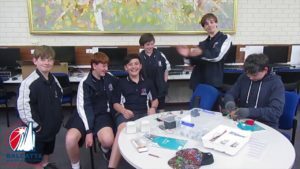 Year 5 and Year 6 students from our local intake primary schools (Balcatta, Osborne, Takari, Tuart Hill and West Balcatta) were invited to enter the Primary School Art Competition, themed “Under the Sea Sustainable Art Creature”, which focused on creating artwork using recycled materials. 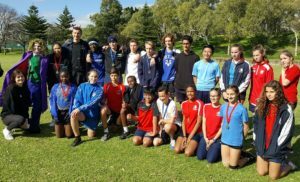 Whole School Sports Carnival Celebrates Success! Congratulations to Mr Birkett who pulled a sunny day out of a wet winter! 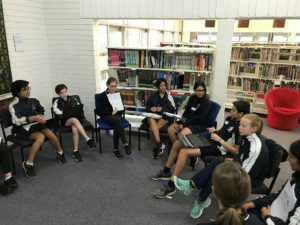 A group of Balcatta Senior High School Year 7, 8 and 9 students participated in Write a Book in a Day.